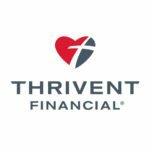 Immanuel Auction Night 2019 proudly welcomes Thrivent as our 2019 Signature Sponsor. Thrivent is a true partner in and around our Immanuel campus everyday - supporting our events, providing Action Teams that impact Immanuel and beyond, and meeting the needs of our families as they plan for the road ahead. We are blessed to have them supporting our school! - How do you Thrivent? For more information, please contact Brian Van Hevel or Ann Escandon. 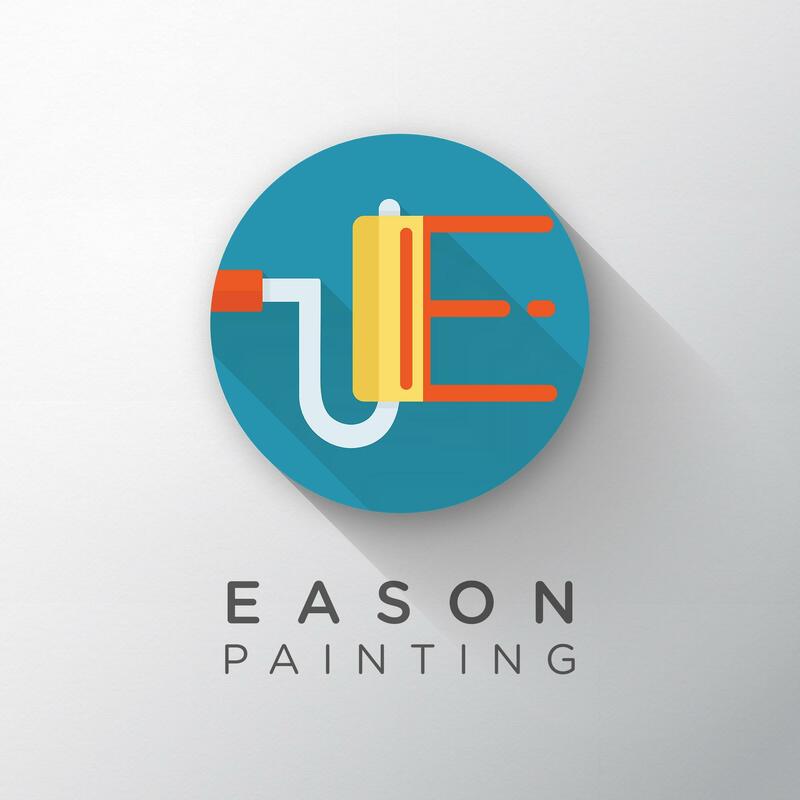 Immanuel Auction Night 2019 #beyondbricksandmortar welcomes Immanuel Family Eason Painting as a Signature Sponsor! Since 1998, Eason has offered exceptional service in residential interior house painting, exterior house painting, drywall repair and wood replacement. Experience award-winning quality that only comes with years of experience. Call today at (586) 465-5081 to schedule a free, honest estimate from a family you know and trust! Immanuel Auction Night 2019 is proud to have Univeral as a Signature Sponsor! "Universal Plumbing & Sewer, Inc. exists to provide our clients with exceptional, unmitigated service. We pledge to treat our employees and clients with kindness, dignity and respect, as one would treat their own family. It is our duty to bring a complete solution, education and quality workmanship to every service request. It is with great pride and honor that we serve our community." Immanuel Auction Night 2019 is proud to welcome Dr. B Ortho as a returning sponsor! They’ve made an incredibly generous donation to our auction - a start to finish, comprehensive orthodontics package valued at $6,000. There is no expiration date as long as you have a consultation exam on file within one year of winning the package. Beat the dental insurance blues and buy braces at Auction, tax deductible! A huge thank you to Badalamenti-Ferlito Orthodontics. Immanuel Auction Night 2019 is pleased to recognize The Monzo Group - Keller Williams as a sponsor partner! Let the #3 Michigan realtor be your partner in finding your dream home. Erick Monzo and his team are ready to provide unparalleled service and support whether you are buying or selling. Call 866-94-Monzo to find your next home or visit them at www.monzogroup.com! Thank you Monzo Group, for your continued support of Immanuel! Bumler Mechanical - What’s Inside Matters. 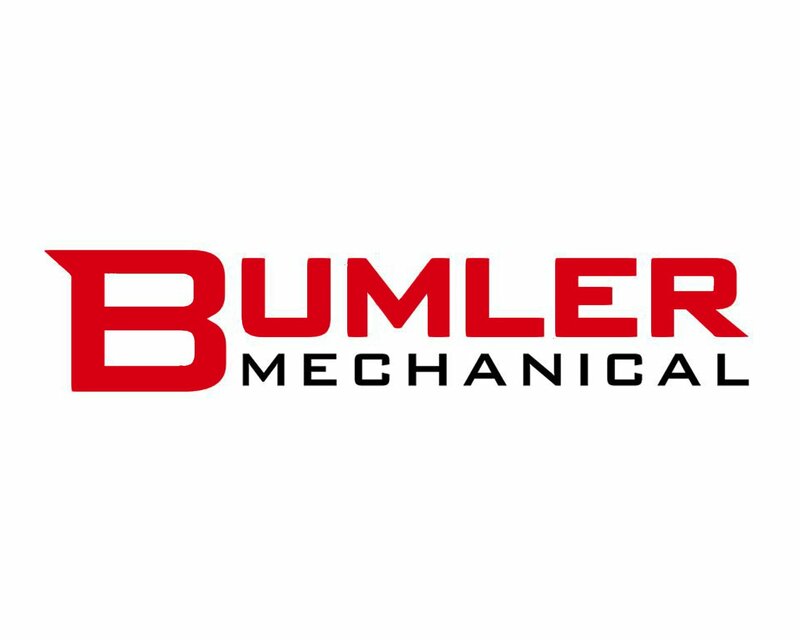 Immanuel Auction Night 2019 is pleased to welcome Bumler Mechanical, an integral part of Immanuel’s new building. We know that what’s inside matters most! Thank you for entrusting us with the safety and comfort of the next generation of amazing Immanuel students. Since 1946, Bumler has been making buildings better. Heating, cooling, and efficiency are the hallmarks of what Bumler does every day. Call (586) 731-0028 or visit www.bumlermech.com for more information. Immanuel Auction Night 2019 welcomes Granny NANNIES to our yearly fundraiser. 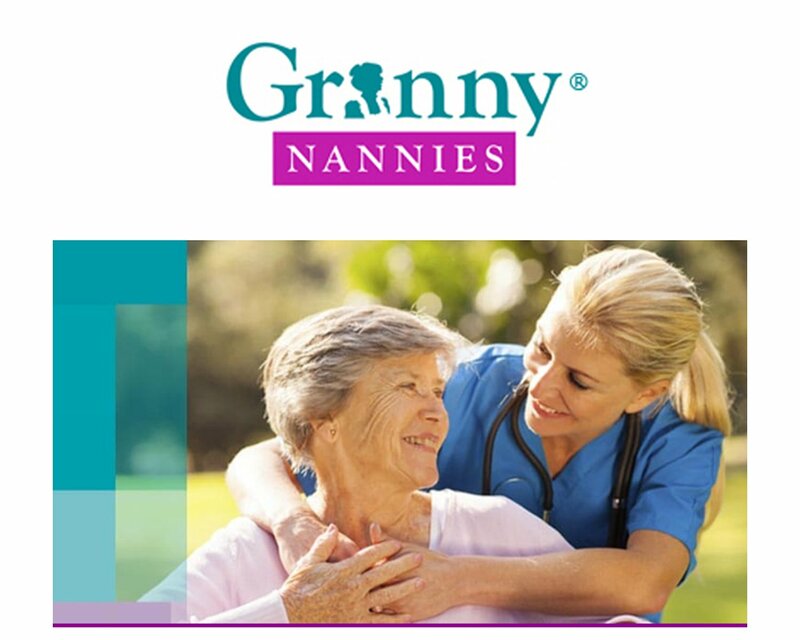 Granny NANNIES is dedicated to ensuring you receive the home care you or a loved one require and deserve. Whether you need short-term care, long-term care, or something in-between, caregivers are available 24 hours a day. Call Granny NANNIES at 586-884-3555 for more information. Get red carpet ready for Auction! Immanuel is honored to welcome Derek Cookson as our event photographer, so our generous house photographers can enjoy a well-deserved night off. Please offer a warm welcome and thank you when you see Derek at Auction, who donated his services to our event. Be sure to like his page - contact and more info below! Many thanks to Arisco for pouring their heart and soul into the gorgeous building we are blessed to call our own! We are extremely grateful for their generous support of our school. We are excited to welcome Allure Medical as a sponsor! Look for the generous basket of goods and services they’ve donated, designed to help you look and feel your best! Allure Medical is focused on providing the most innovative, world-renowned treatments and procedures. "From varicose vein treatments, cosmetic procedures, fat reduction, dermatology, stem cell therapy and hormone replacement, we believe in curing the problem or disease, not just managing its symptoms." Shine from the inside out! Thank you, Allure Medical! Many thanks to Pediatric Dentistry and Orthodontic Specialists of Michigan for supporting our school! They have specialized in pediatric dentistry, orthodontics, and special-needs services since 1968. Celebrating 50 years of dental care, their family-friendly and newly renovated office gives patients and families a more individualized and compassionate experience with dentistry from newborn to 18 years of age, while their orthodontists serve both children and adults. 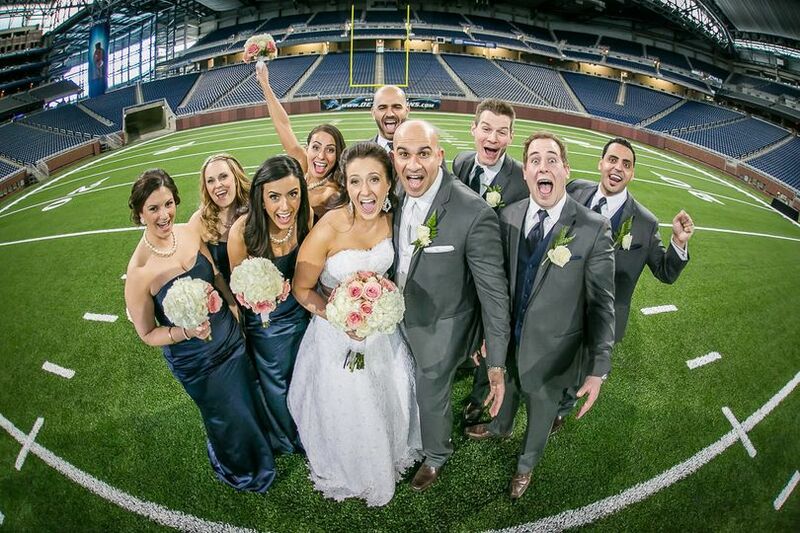 "We are proud to be Premier Providers of Invisalign and Invisalign Teen services. We look forward to seeing Immanuel families in our practice!"